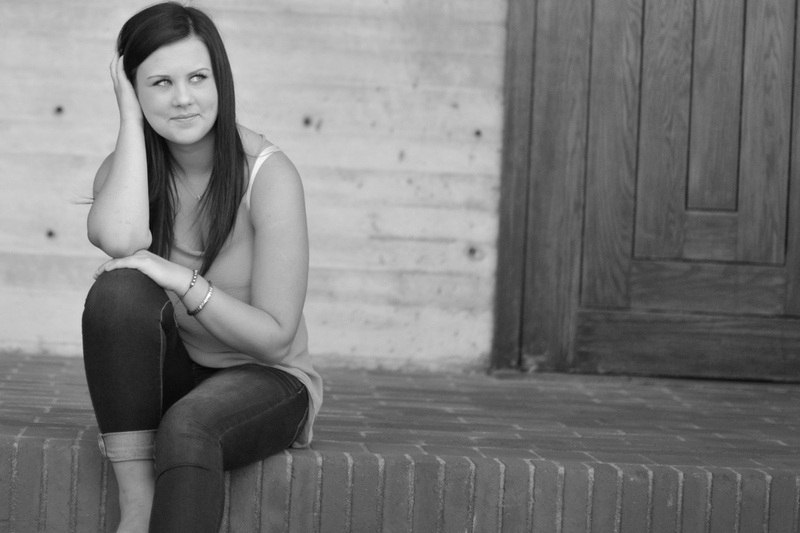 Senior year will be full of momentous occasions, including senior photography! From touring university campuses to enjoying the final football games and dances as a high school student, weekends and afternoons after school are sure to be packed. 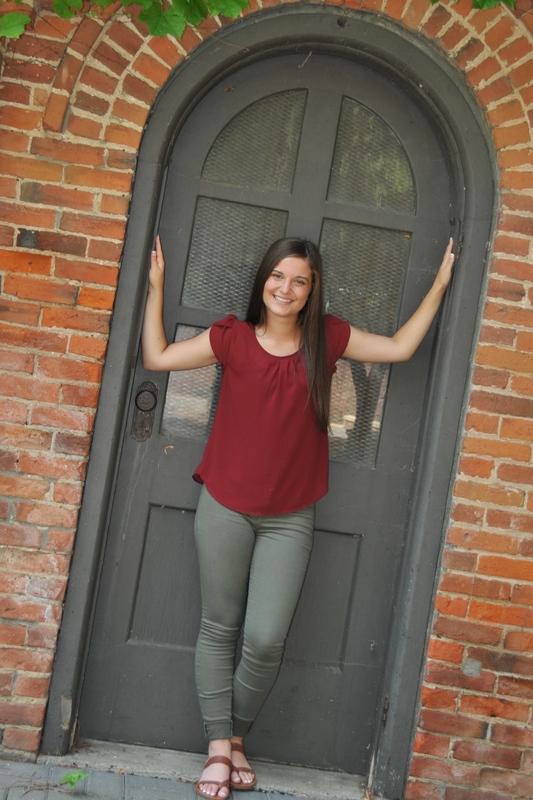 Remember to leave plenty of time for everything related to your senior photos! For creative, stylish portraits to enjoy for years to come, choose Sweetie & Bean senior photography! Let us help capture who you truly are. 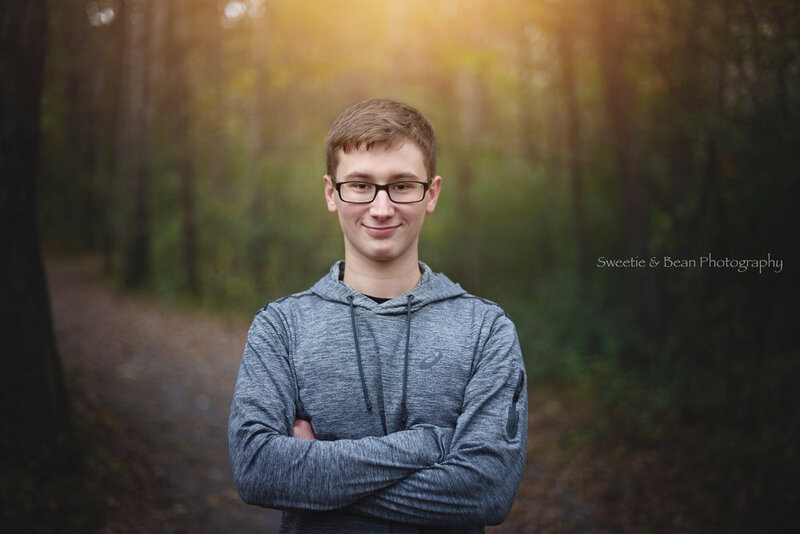 To get the best senior photography experience (for guys or gals), you want to start selecting a photographer in the spring and booking your photo shoot for summer. 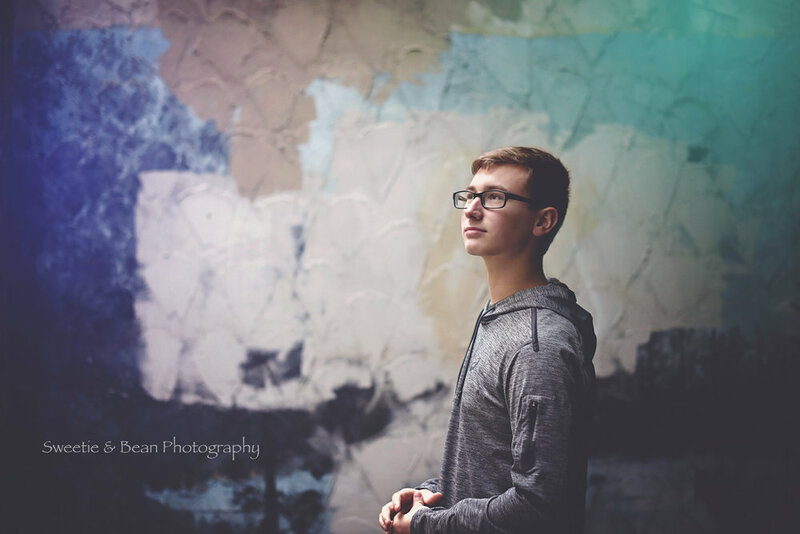 Many schools in Minnesota require senior photos to be turned into the yearbook committee by middle to late fall, so this gives you time to take your photos in one or two sessions and have editing done before the deadline. It’s important to set your expectations early – if you have multiple locations or outfits in mind, you and your photographer need to plan for time and travel. Costs may change as well if your locations are far apart, or if you’re interested in doing multiple sessions. Overall, I guarantee your senior photography session will be fun for both the senior and parent, and you’ll love your photos! 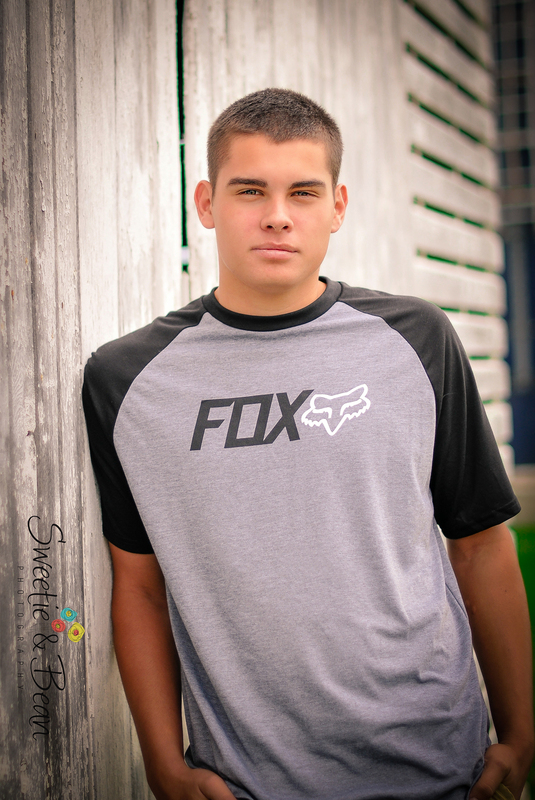 Get in touch today to start planning your senior photography session! Your senior photos should be uniquely you! If you have specific locations in mind, like a park, downtown or your home, I’m glad to travel and shoot on location with natural light. 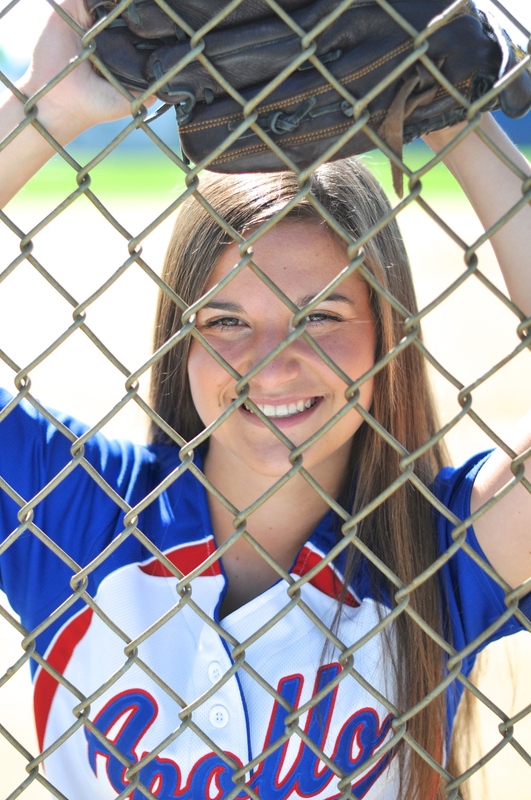 We can also fashion-inspired senior portraits, or sports-focused portraits at your school or sports facility! Whether you want traditional posed photos or extremely natural photos, you have plenty of options when it comes to choosing how you’d like your photos to look. And there are tons of wonderful locations I’ve shot in across the central Minnesota and Twin Cities areas, so if you need advice let me know. Get in touch today to set up your session! Need to set up a session for the entire family, or want new portraits for the mantle? Learn more about family photography and get in touch. Is your last child leaving for college? That’s the perfect time to treat yourself and sign up for a couples photography session! Contact us today to schedule a time.